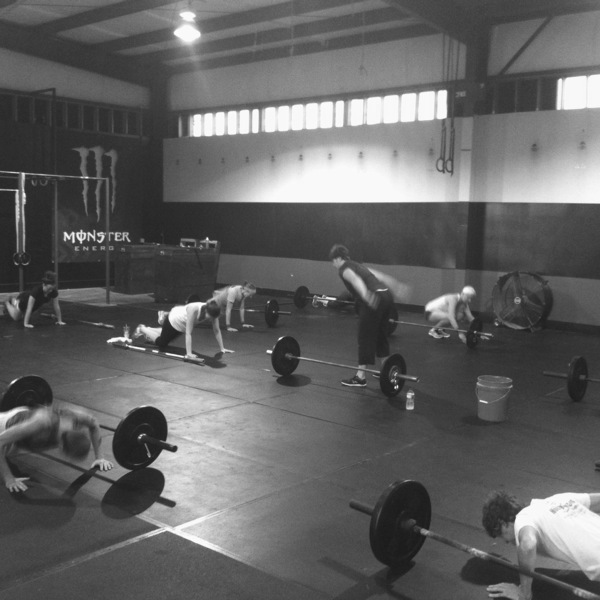 The WOD for 1.22.14 is…. 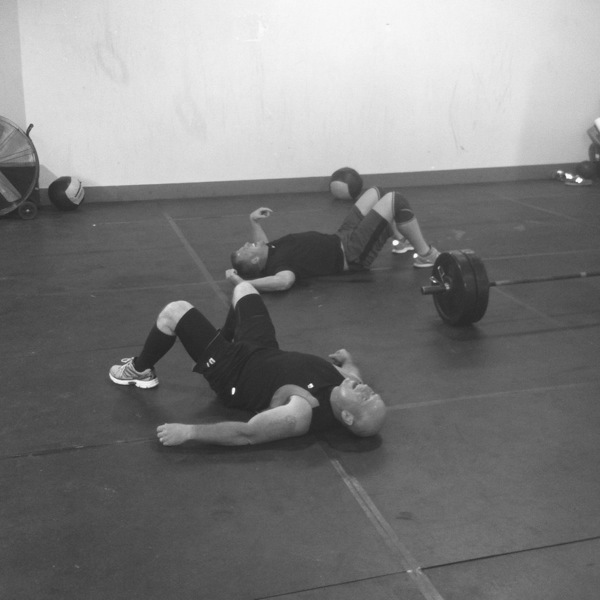 Partition Reps between partners however you desire. 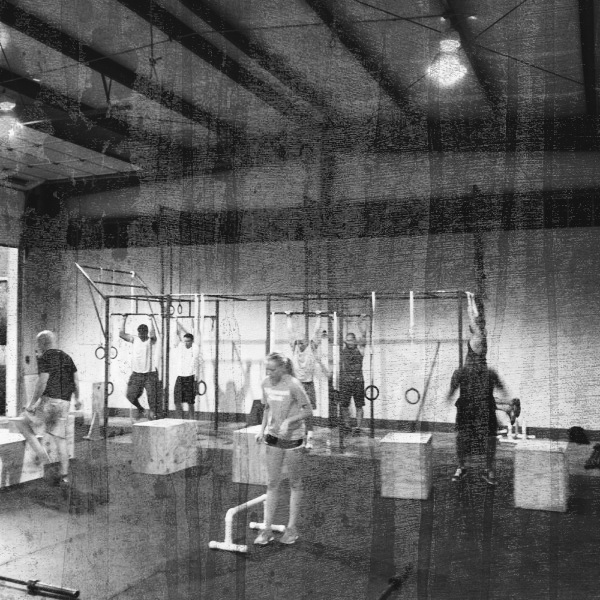 The WOD for 1.21.14 is…. 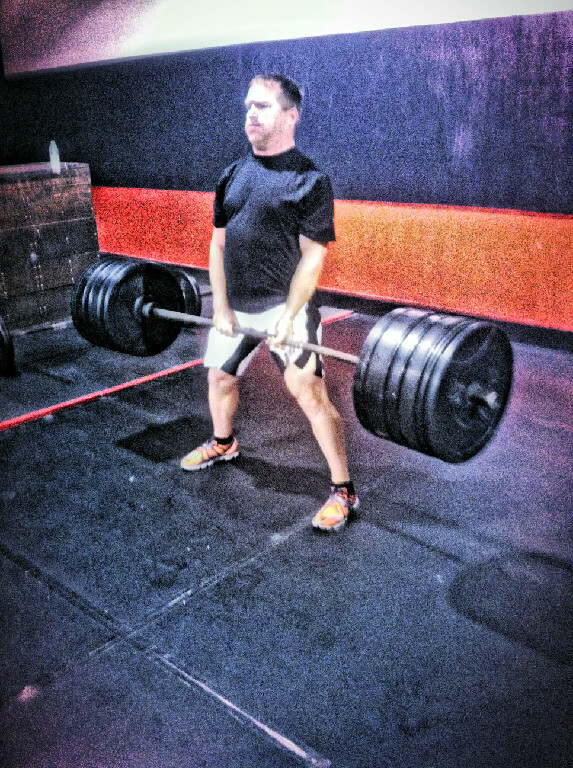 The WOD for 1.20.14 is…. 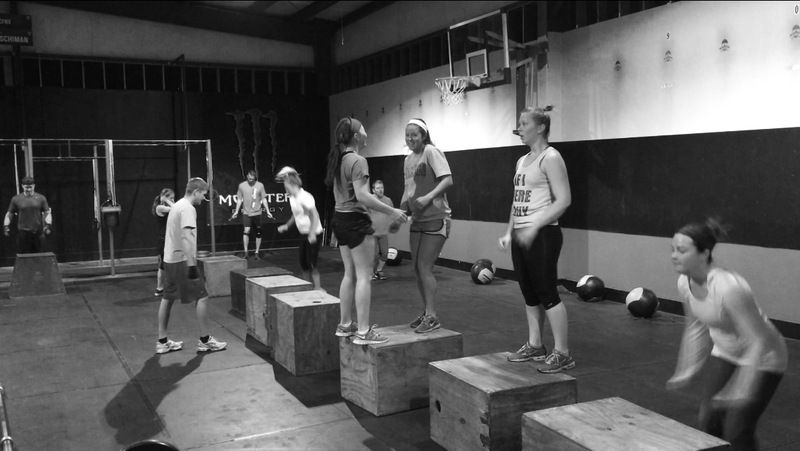 The WOD for 1.16.14 is…. 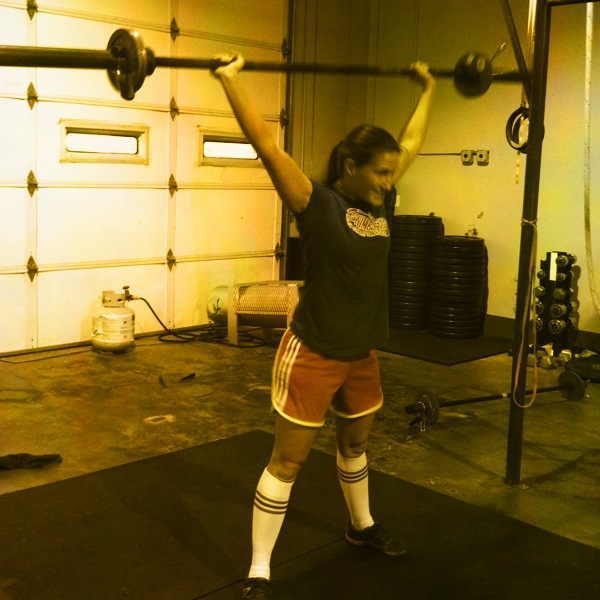 The WOD for 1.13.14 is….